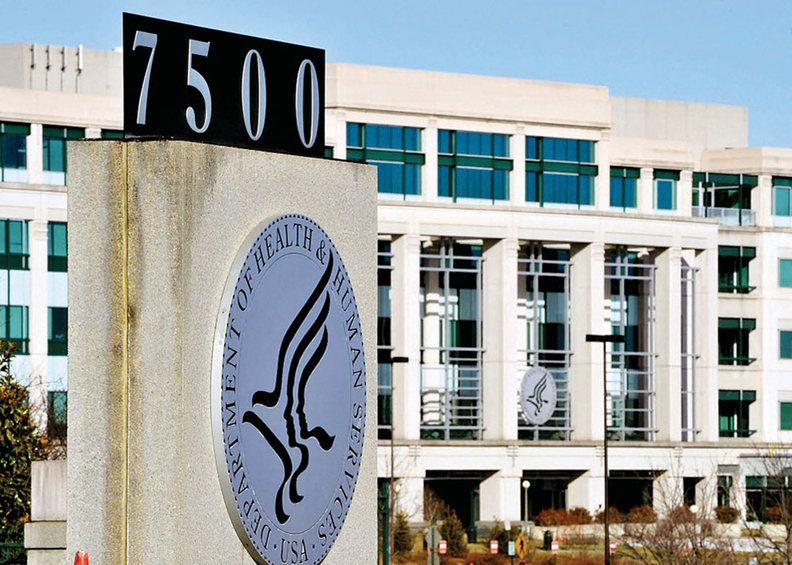 The U.S. Government Accountability Office cleared HHS of wrongdoing following allegations that the agency violated federal lobbying laws in its attempts to undermine the Affordable Care Act. A group of Democratic lawmakers led by Sen. Bob Casey (D-Pa.) and Rep. Rosa DeLauro (D-Conn.) asked the GAO to investigate whether HHS violated a law that prohibits using appropriations for indirect or grassroots lobbying on pending legislation. The concerns stemmed from a series of videos HHS produced and released last year where citizens called for repealing the ACA. The timing coincided with ongoing legislative attempts to repeal the law. In one video posted on the agency's social medial channels, a participant expresses his hope that "Republicans … can get their act together and deliver relief to the American people." The GAO determined the videos weren't lobbying because there was "no clear appeal to contact Congress," it said in a report issued late Tuesday. Some experts questioned the reasoning of GAO's decision. "What was the point of the videos if not to get individual voters to lean on their representatives?" said Michael Eric Herz, a professor at the Cardozo School of Law in New York who has written about social media and the government. "For HHS to urge members of Congress to 'repeal and replace' is fine, communications with Congress are excepted. But for it to urge the public to 'repeal and replace' is incoherent unless the expectation is that the message will be forwarded to Congress," Herz said.